Sky Forest, Crest Estates, Agua Fri, Blue Jay…. 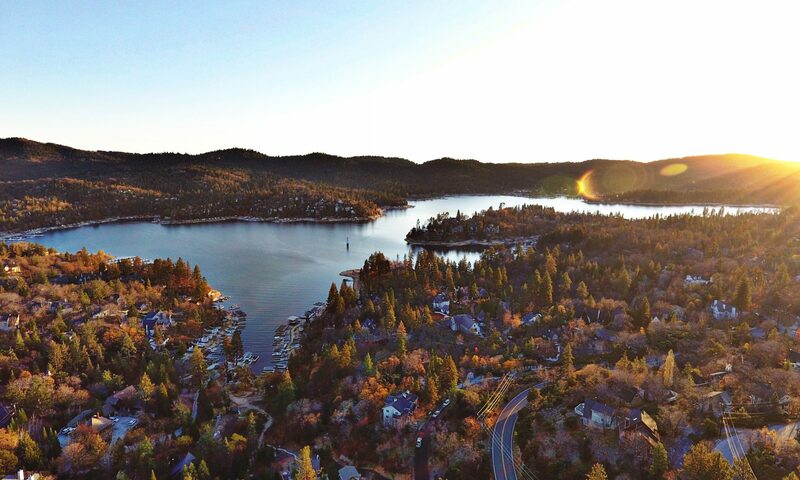 These are just a few of the communities surrounding Lake Arrowhead. The question always arises when the “locals” mention or talk about other communities in Lake Arrowhead. Lake Arrowhead is the BIG city but did you know that there are over 15 other small communities that make this mountain range what it is? You might hear, “let’s go to Lou Eddies in Sky Forest,” or have you tried the Duck Fat Fries at Stone Creek Bistro in Agua Fria?” Did you know that my office, Coldwell Banker is located in Blue Jay? If you work with me in Real Estate you should know that the area I cover ranges from Crestline to Running Springs. This general Lake Arrowhead area covers State Highways, County Roads and Access Roads from a Birdseye view of 50+ miles. Those neighborhoods are spread from Cedarpines Park in Crestline through Green Valley Lake in Running Springs. I have attached a map that I put together to help show you the areas my colleagues and I cover Here is a list of the surrounding communities in Lake Arrowhead: Blue Jay, Agua Fria, Twin Peaks, Rim Forest, Sky Forest, Crest Park, Crest Estates, Arrowhead Villas, Cedar Glen, Deer Lodge Park. In Crestline: Arrowhead Highlands, VOE (Valley of Enchantment), CPP (Cedarpines Park), Dart Canyon, San Moritz. In Running Springs: Smiley Park, Rimwood Ranch, Arrowbear, GVL (Green Valley Lake). If you have any further questions on any of these communities, do not hesitate to contact me and ask away! 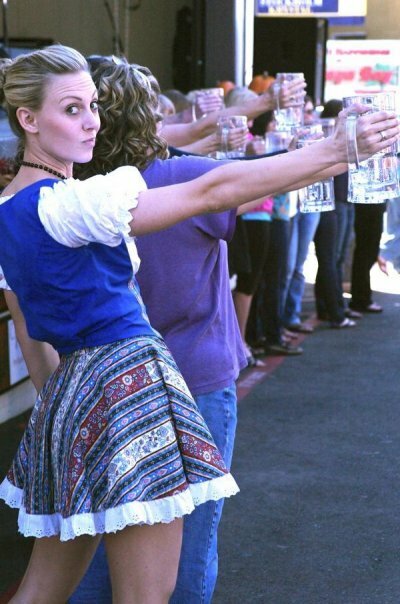 Ahh the sounds of German music and the smell of Beer… What more could you want? I know… A lake view, fall weather and free admission. 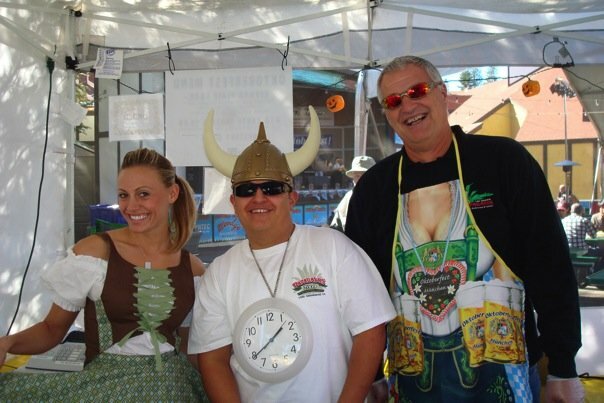 Well look no further, Lake Arrowhead Village Oktoberfest may be small, but we pack in a mighty weekend of Bratwurst, sauerkraut and Beer! 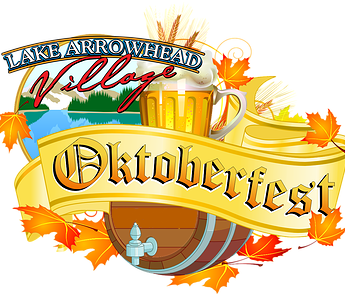 I have so many favorite days here is Lake Arrowhead, but Oktoberfest is one of my top 3 events! 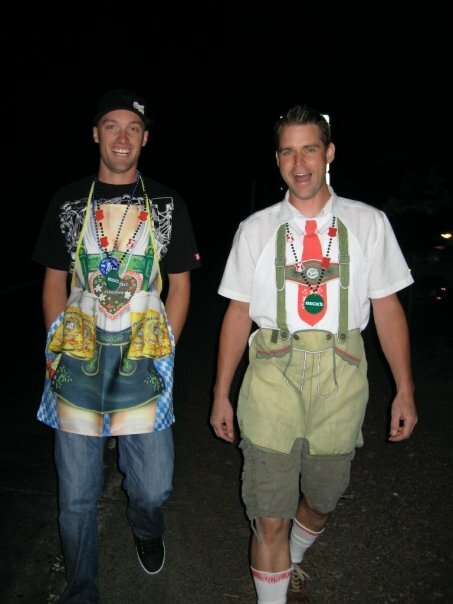 This year Oktoberfest will be September 27 through October 26, 2014. This event is held in the Lake Arrowhead Village by Center Stage. There is music, food, fun and of course BEER! I can smell the sauerkraut now just writing this… YUMMM! Yes these pictures below are of me and my friends/family… and yes I have a dirndl, I have two actually! The event is Saturday 12-7 and Sunday 12-5. Admission is free and this event is for the whole family. See you there! Here is the Beer selection that will be available! This chart was put together from my Broker Steve Keefe. 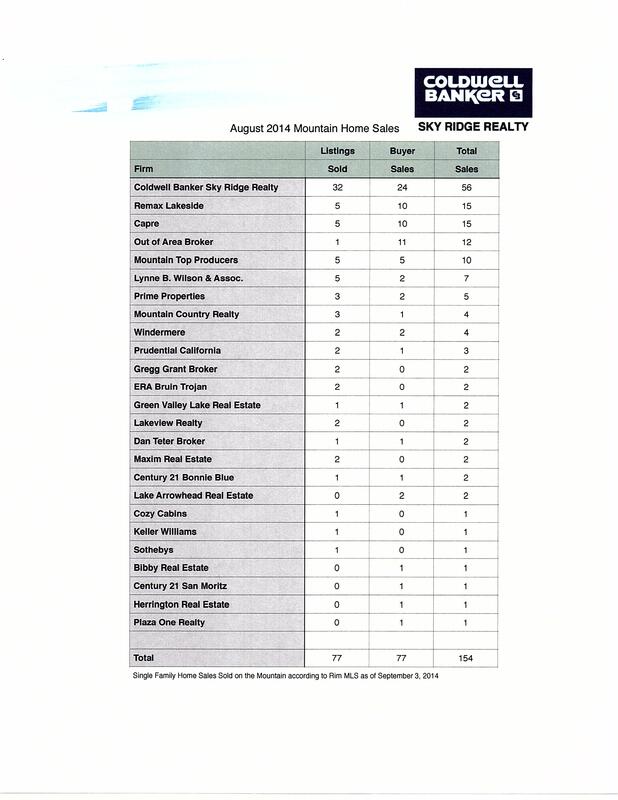 Here are the home sales from August, 2014… Clearly, Coldwell Banker is the wise choice! If you have questions on property up here or are even interested in buying or selling, please email me with all your questions and I will be sure to get back to you ASAP! Here is to a great September! Did you know that Lake Arrowhead has a Dog Festival?! There is even an “Owner Look Alike” contest and a Splash Dogs contest! The event starts at 8:00AM, admission is free but of course donations are welcome! There is also pet adoptions going on and much much more. See you there! Three Dog Bakery(TM) and The Lake Arrowhead Village Merchants Association proudly present the 2nd Annual Lake Arrowhead Dog Festival! This event will feature an exciting array of dog sports demonstrations, a police K-9 demonstration, the “Owner-Look-Alike” contest for attendees, vendor booths, and, of course, last year’s big hit, the Splash Dogs(TM) jumping competition–and more! The goal of the event is to educate the public and promote healthy, happy pet ownership and activities, thereby lowering the need for relinquishment and euthanasia of animals because of behavioral problems. Included in our goal to spread awareness is to raise funds for rescue organizations. This year’s funds will go to The Little Red Dog and the German Shepherd Rescue of Orange County. Admission is free; however, monetary donations, as well as gently-used pet care items (including collars, leashes, carriers, and unopened pet food) will be accepted at the gate. The Lake Arrowhead Village, as you know, is enjoyed as a community of dog lovers–merchants and patrons alike. And the fantastic success of last year’s 1st annual festival is a testament to that with visitors from all over Southern California and even the country. We are expecting to attract increased numbers this year. We are grateful for your support, which helped make our first year such a success. There are many ways for you to be involved in making this year even better! We are looking forward to another fun-filled, tail-wagging day! Dock opens at 8:00 a.m.
*TRAINING *AGILITY *POLICE DOG DEMO… and more!